She’s currently in a state of limbo. 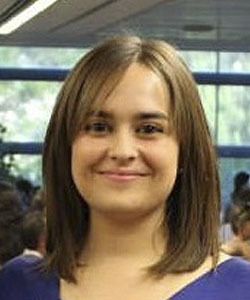 Alba is on the verge of finishing her Biotechnology bachelor’s degree in the UPV “Universitat Politècnica de València” as she is working on her Final Degree Project. She’s delighted to participate in the iGEM competition and discover more about Synthetic Biology. In his free time she enjoys reading and playing the viola.